For the first time ever, Diorific is now available as Lip Khôl designed to adorn your lips in intense colour with a powdery, matte finish. Simply irresistible. Pure glamour. 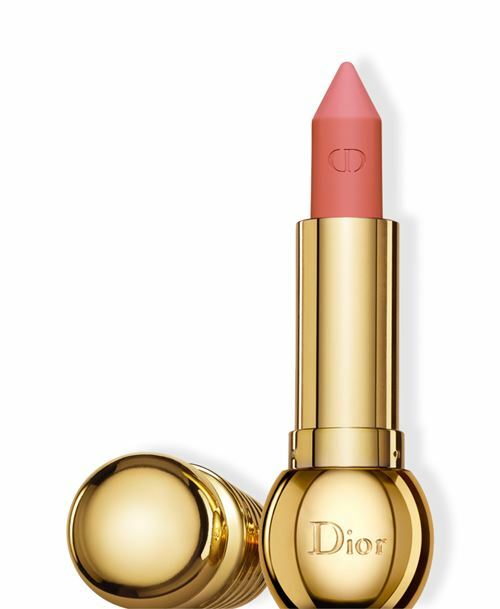 The faceted stick makes applying lipstick almost magical. Its secret? A creamy wax formula, a high dose of pigments for a velvety finish, and the softening effect of a plant-based butter. The pointed tip delivers ultra-precise application for an intense, long-wearing result. For a final touch, it smooths the lips for a flawless, velvety finish.